Preparations are underway for the successful launch of the second edition of Bahrain Real Estate Investment Expo 2019 (#BREIX19) in Bahrain City Centre next month, following the success of the pilot exhibition held early in 2018. A key event that focuses on the housing and property investment opportunities offered at the Bahraini local market, #BREIX19 will run from February 7 to 9. The exhibition will be held under the patronage of Shaikh Salman bin Abdulla Al Khalifa, Chairman of Real Estate Regulatory Authority and President of the Survey and Land Registration Bureau (SLRB). The property show emphasizes the offerings of readily available and licensed properties all at the convenience of a shopping mall which guarantees for visitors easy access to a wide array of quality projects in one place, said the event organisers, Expressions Marketing Communications. Aseel Al Mohandis, the founder and director of Expressions, said: "The idea behind BREIX19 is to benefit both Exhibitors and visitors at the same time." 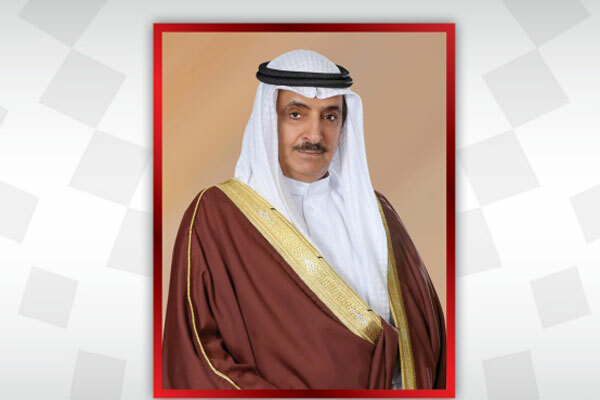 "We selected carefully the exhibiting companies for quality and licensed projects, in addition to and it is expected to attract over 50 different exhibitors and an estimated number of visitors to go over 30,000 visitors from Bahrain and neighboring countries," he noted. Bahrain Real Estate Investment Expo 2019 (BREX19) is organised in line with the Bahrain Economic Vision 2030, which supports economic investment in non-oil sectors.